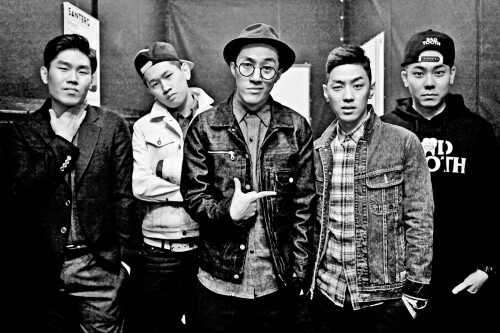 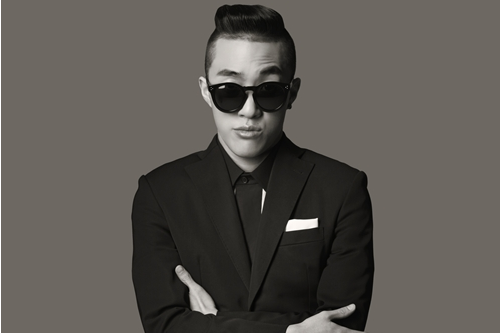 [en][de][pl][fr][nl] ZION.T SPECIAL: From „Click Me“ to „Red Light“ and „Mirrorball“. 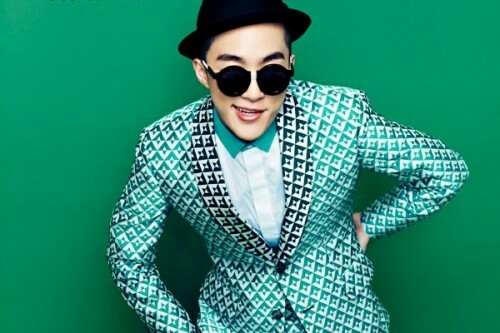 Be Ready for a Musical Journey! 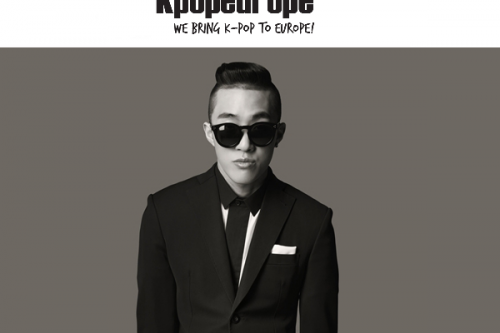 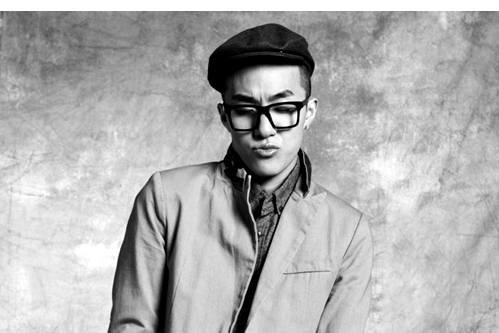 [en][de][pl][fr][ro][sk] Zion.T Special Week on Kpopeurope! 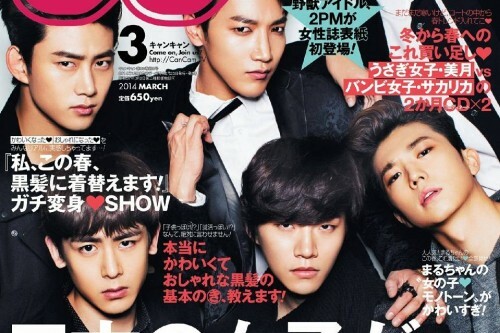 [en][de][pl] T-ara’s challenges in 2013 made them stronger than before! 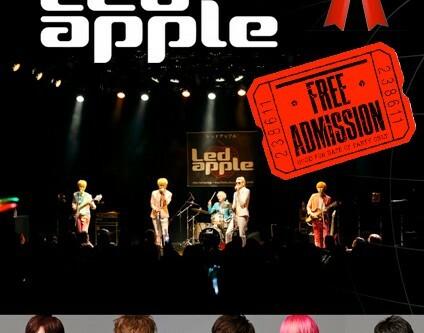 [en] Kpopeurope’s Christmas Present Give-Away: Winners of the Concert Tickets For LEDApple! 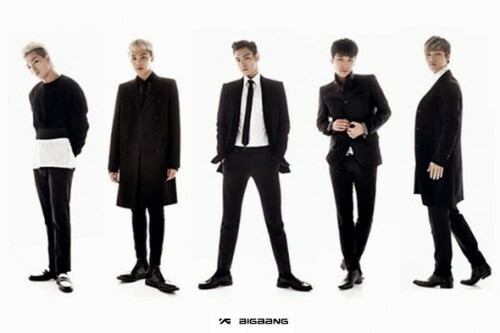 [en][de][pl] Will Big Bang Have Their Comeback In February 2014?